How much do you need to earn to have a similar or better standard of living in another country? We discuss cost of living, quality of life and issues that impact expats. 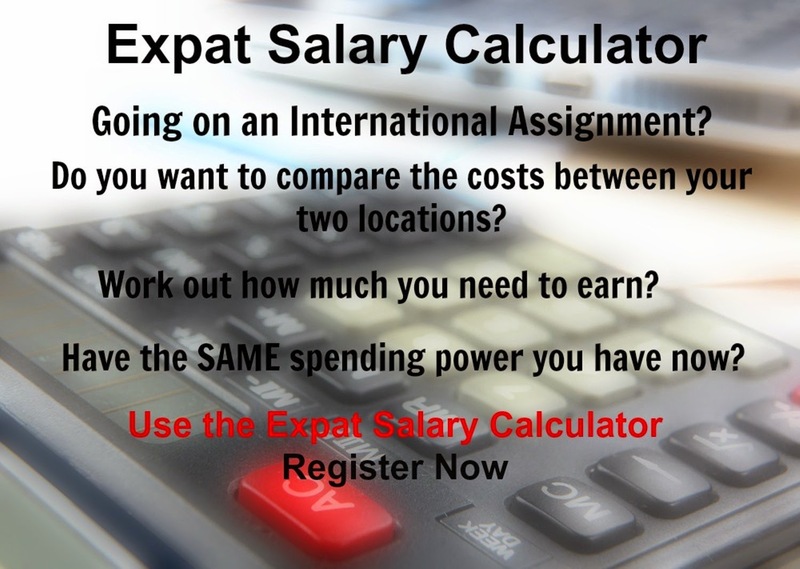 And offer International cost of living index comparison and expat salary calculators. The economy of the People's Republic of China is a rapidly developing and influential market economy. China is the one of the worlds largest economies. China has had the fastest-growing major economy for the past 30 years with an average annual GDP growth rate above 10%. China's per capita income has likewise grown at an average annual rate of more than 8% over the last three decades drastically reducing poverty. Dalian is the governing sub-provincial city in the eastern Liaoning Province of Northeast China. The city has enjoyed a continuous double-digit increase in GDP since 1992. According to a nationwide appraisal by the National Bureau of Statistics, Dalian ranks eighth among Chinese cities in terms of overall strength. The city?s main industries include machine manufacturing, petrochemicals and oil refining, and electronics. Dalian has an overall cost of living index which equates it with low cost of living locations. The overall cost of living index is comprised of the prices for defined quantities of the same goods and services across all 13 Basket Groups. The latest cost of living rank for each of the 13 Basket Groups is now available. Picture Window theme. Theme images by Sookhee Lee. Powered by Blogger.